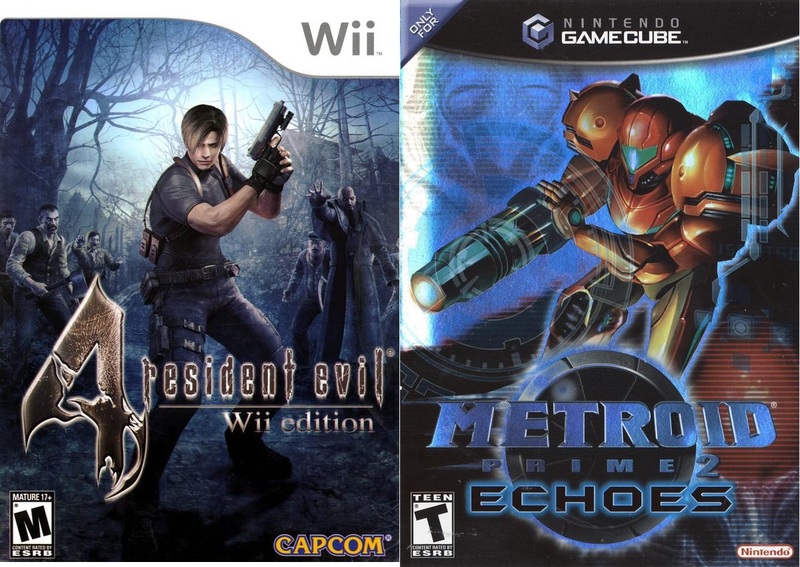 Playing Resident Evil 4 Wii edition and Metroid Prime 2: Echoes this month of Halloween. The triology disc encourages 3 playthroughs on each difficulty. There's Normal, Hard and Hypermode, which I've already done for the first game. The third game however, I never found any free time to playthrough it again, and that's why it doesn't have any black dots filled in like the first game(It forces the player to create a clear data to get a black dot filled in on the game file). 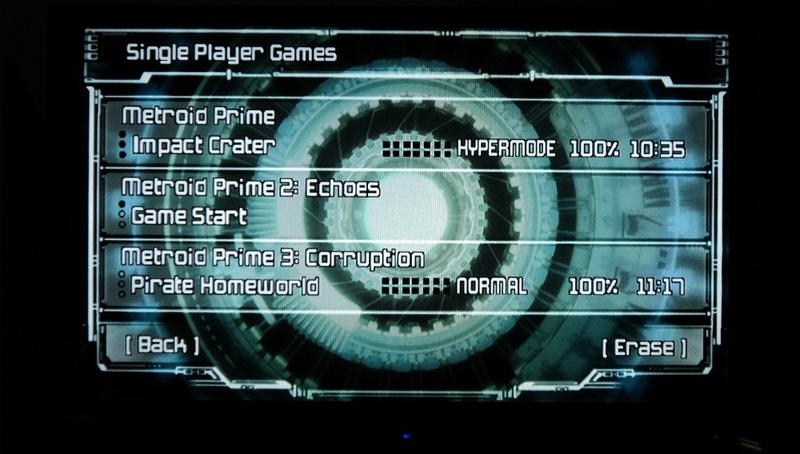 I did play through the second game once on Normal, and now I'm doing it on Hard and Hypermode, ending it with 100%. serious, 100%? I always started them out AIMING for 100%, but was happy to get above 50. Well actually, playing the one on the Metroid Prime Trilogy disc on the Wii U. It just feels better to be able to look around while moving. Already 100%'d the other Prime games except this one. Oh man, love most any Metroid, but the GC ones were particularly good. Playing on an emulator or legit w/ joystick? Does not contain Bomb Punch again. Bomb Punch feels weird to use, dood.